With grace of god, as we start operating the Ahlul Bayt Islamic Center, the Board of Trustees has adopted the following bylaws that apply to the operation of our new facility. As our community grows, we can expect new challenges and opportunities to arise. 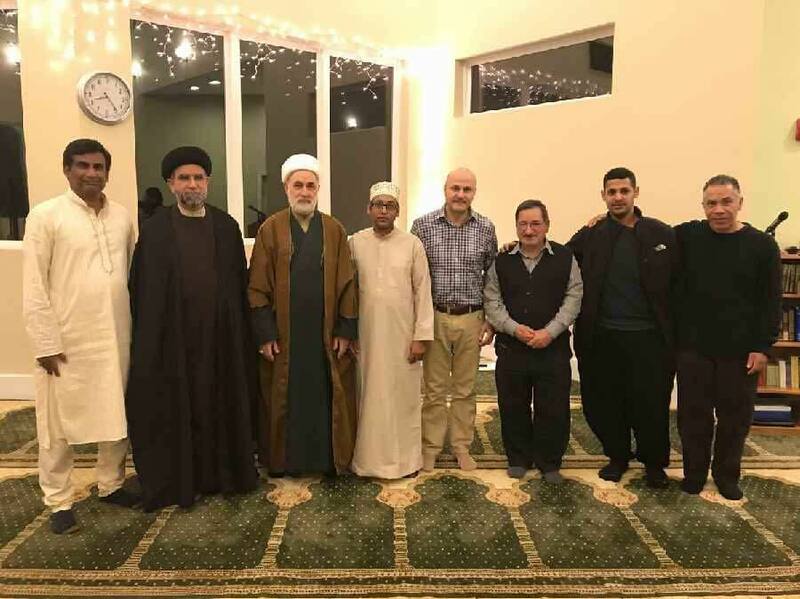 The Board of Trustees will periodically review and update these bylaws to better address our community needs as well as the goals of the Ahlul Bayt Society. We recognize that while god is one and his religion revealed through the prophets is one religion, that our understanding of it can be different due to our inherent human characteristics and individual circumstances, as well as social and historical experience. No one understanding can be considered absolute. Differences of opinions exist even within the same schools. 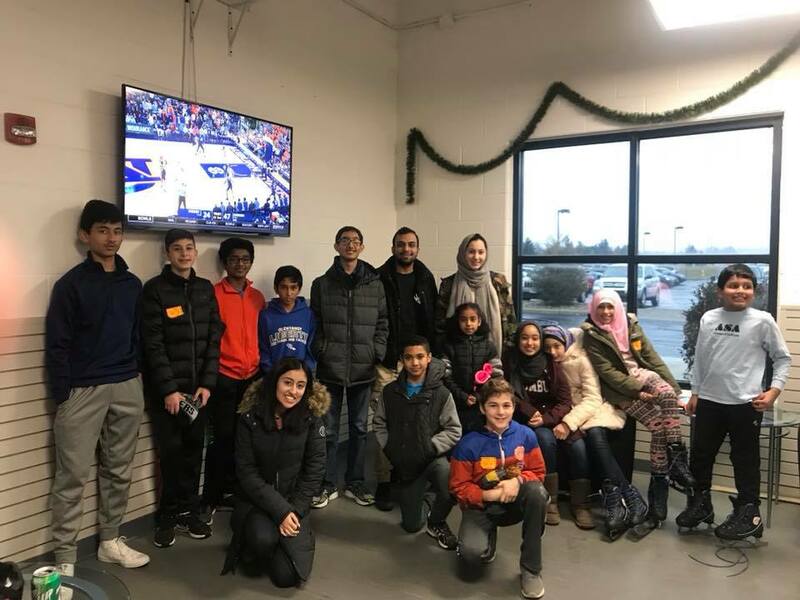 While we adhere to the principles of Islam according to the Jaffari school of thought, we welcome all Muslims from different schools and backgrounds. While we wish to avoid divisive words and actions, we promote scholarly discussion of various topics. In doing so, all points of views are welcome and will be reasonably allowed to be presented. 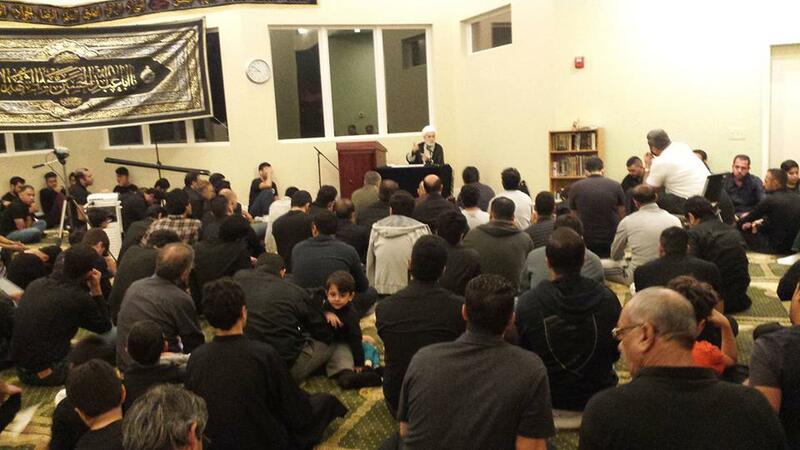 Views presented shall always be deemed those of the speaker, and not of the Ahlul Bayt society or the Islamic Center. In respecting various schools of thought within Islam, and in the interest of preserving the unity of our community, any word or act of insult or desecration of the noble family of the prophet, and his companions shall not be tolerated. Any complaints in this matter should be directed to the Board of Trustees to be addressed. The Board of Trustees has the final say in all matters regarding the operation of the Center. To expedite decisions, such authority may be delegated to directors as well as various committees as appropriate, and the extent of such delegated authority shall be clearly specified. All disputes should be referred to the director (or proper committee) for resolution. If an issue cannot be resolved to the satisfaction of all parties, then it may be referred to the Board of Trustees for final disposition. The operating income of the Center comes from dues that may be assessed on members, as well as donations by our generous contributors. All community members are encouraged to support the Center by maintaining their membership. The Center will however be open to community regardless of membership. Cleanliness is important to all Muslims, especially in a place of worship. Board of Trustees will assign a committee to oversee and devise rules of cleanliness for the Center. This applies to the manner in which the various areas are used, and where shoes are/are not allowed, where food may be taken, etc. Decorations, signs, pictures, banners, and overall aesthetic appearance of the Center is also the responsibility of this committee. 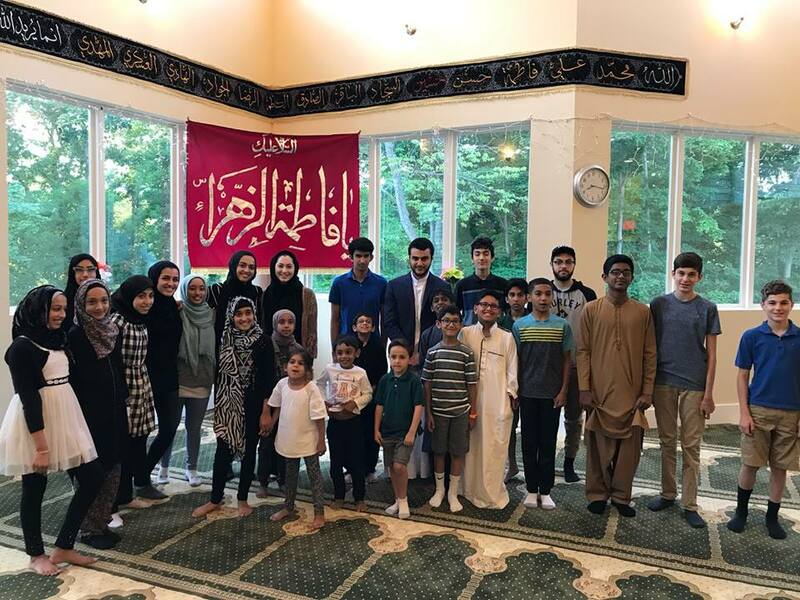 The Center will have certain scheduled events and programs throughout the year including major Islamic occasions, weekly Dua Komeil, Sunday School, etc. 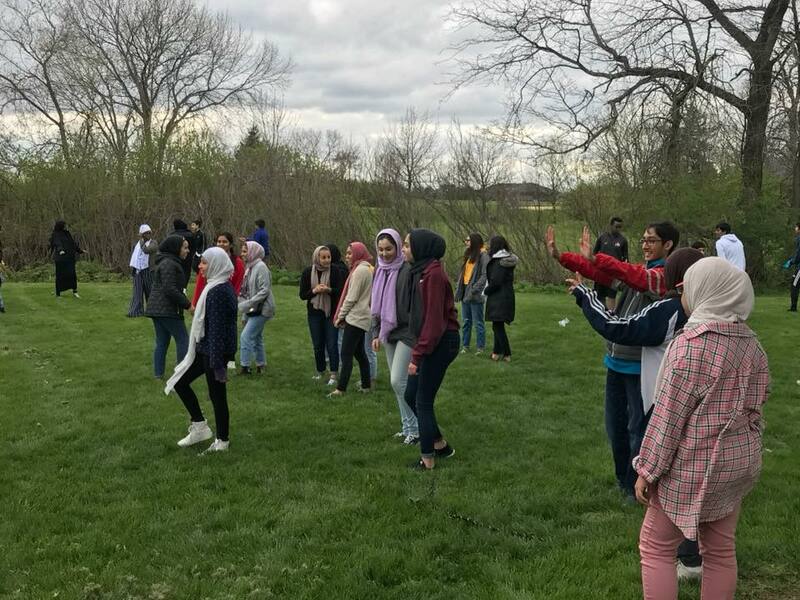 Other programs for individuals and groups may be scheduled through the Center's Director, who will coordinate events, and prevent and resolve schedule conflicts. All public programs intended for the community at large will be conducted in English. If a speaker does not speak in English, then interpreter will be provided to the extent possible. Programs intended for non-English-speaking audience will be announced in advance. The Ahlul Bayt Society's website and e-mail list will be the primary means of communication with members. Announcement regarding non-Center-related events may be posted after permission and clearance. Normal operating hours of the Center shall be determined by the Board of Trustees based on demand and attendance, and will be posted prominently. 1. Any expense of $1000.00 or more will need approval of the board with majority 50% vote. 2. It is at discretion of the board to sell the property but will need 75% of BOT vote in favor. 3. To become a member of the board of trustee, new member will require 75% approval vote from the existing board. In addition new member will contribute one third of the assessed property value at the time of applying for BOT. 4. In case a BOT member's vacating his position due relocation, physical limitation as well demise, he/she can appoint another member of his/her family to BOT pending approval by the remaining BOT. Click on the map for direction. 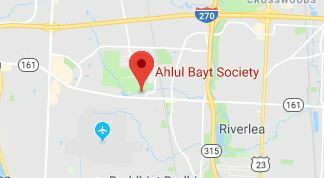 The Ahlul-Bayt Society of Columbus is founded exclusively for religious, charitable and educational purposes.